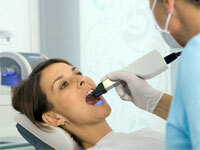 The overwhelming majority of patients who want to have a nicer smile can achieve, can achive it very simply. It often involves just replacing a couple of stained fillings at the front, or perhaps replacing a poorly matching front crown. 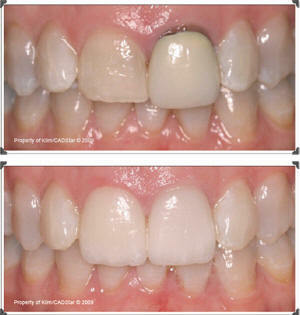 Cosmetic dentistry is simply good dentistry that focuses on not simply quality but also appearance as well. Wherever possible we are always focused on the aesthetics. We offer affordable and high quality options for patients concerned about their appearence.